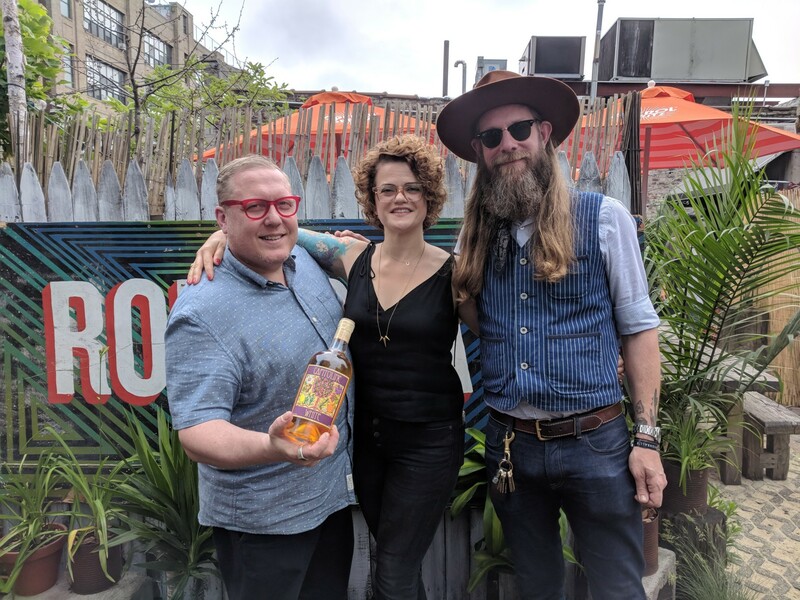 This week, Damon and Sother are joined in the studio by Kat Hamidi of Capitoline Vermouth, Washington DC’s first commercially available vermouth. After Negroni Week and Bar Convent Brooklyn, what better way to come down than with Americanos? ?